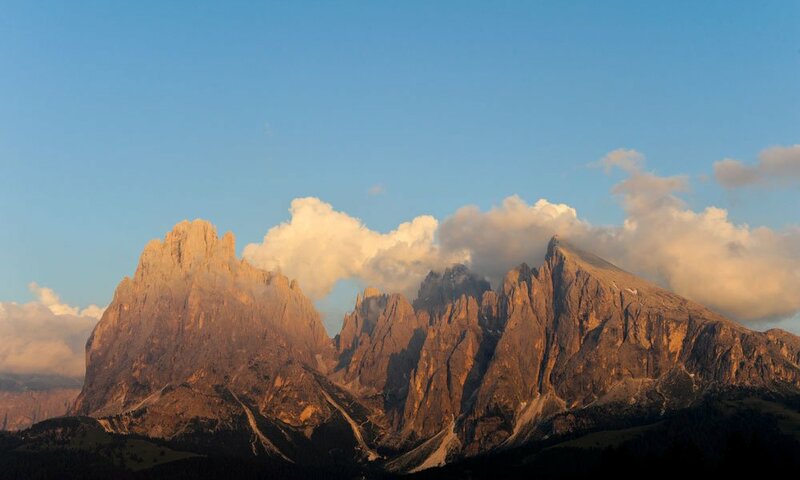 During summer vacations in the region Seiser Alm in the Hotel Madonna **** Alpine & Charm you will experience the Dolomites around Kastelruth from their sunny side. 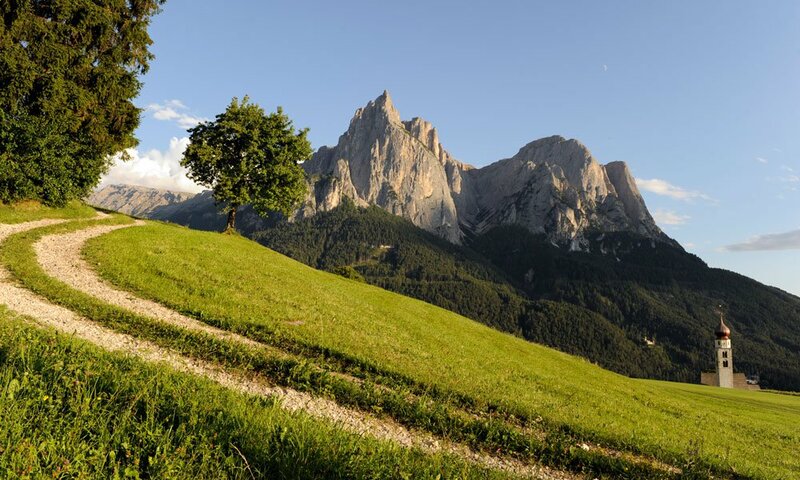 Lush green meadows dotted with flowers that turn into gorgeous scent of hay in midsummer, bright blue sky with little clouds and lots of sunshine, so the Seiser Alm region presents to the visitors in summer. 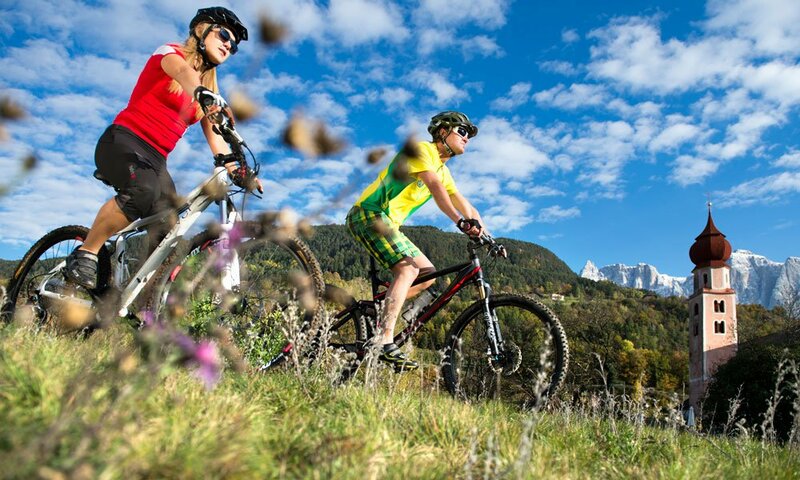 Guests, who make the Hotel Madonna **** Alpine & Charme as their holiday accommodation in summer, find in Kastelruth and surroundings numerous opportunities to be active. 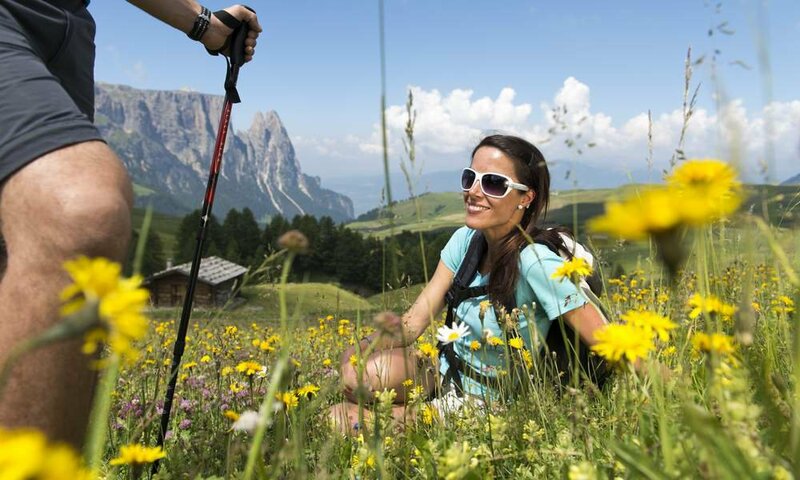 Classic for a summer holiday on the Seiser Alm are the walks that can be undertaken on the surrounding peaks of the Dolomites or on the pasture itself. Those who enjoy a slightly faster activity, can run in the summer in Kastelruth, go with mountain-bike, swing on the back of Haflinger horses or watch the world from the top by paragliding. 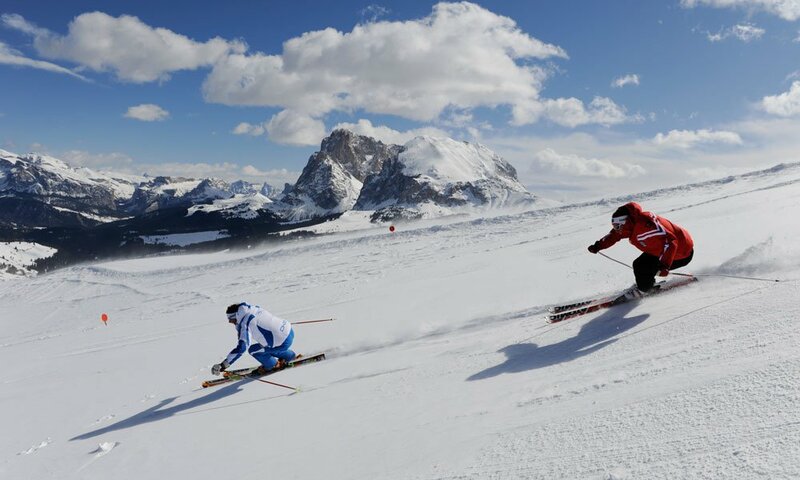 But even for those who like to play golf or swimming, a summer holiday in the region Seiser Alm is the right choice. 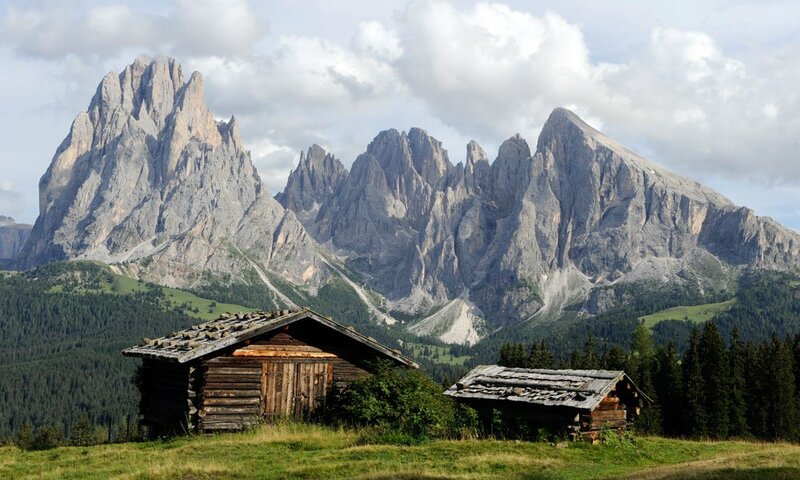 The landscape around the Seiser Alm is part of the UNESCO World Heritage Dolomites. Europe's largest plateau connects the world of the mountains with a Mediterranean flair in flora and fauna. 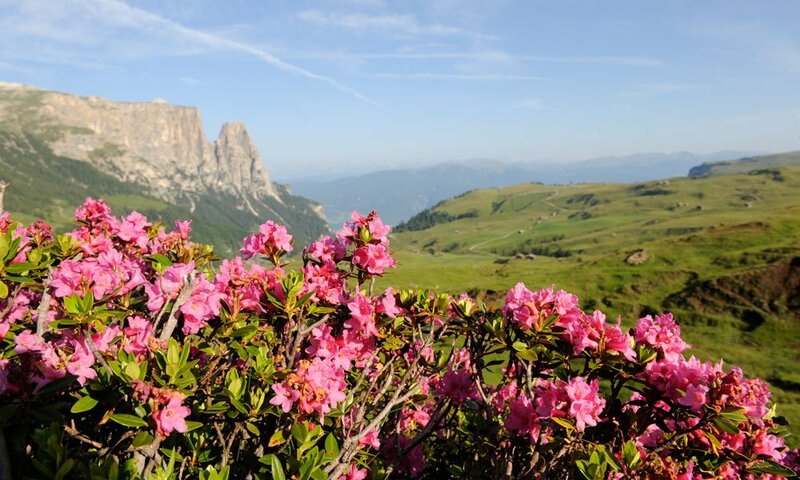 During the summer months this can be experienced particularly well: blooming apple trees in April and May and the apple harvest in September at over 1000 meters above sea level show particularly well the unique climate that leaves the heat of the summer in the valley. 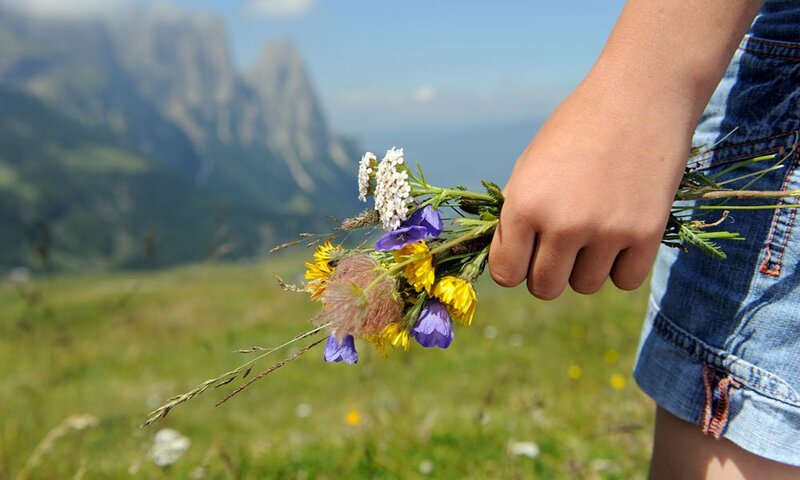 The green meadows combines with the white of the limestone and the blue of the sky and flatters the eyes of tourists. 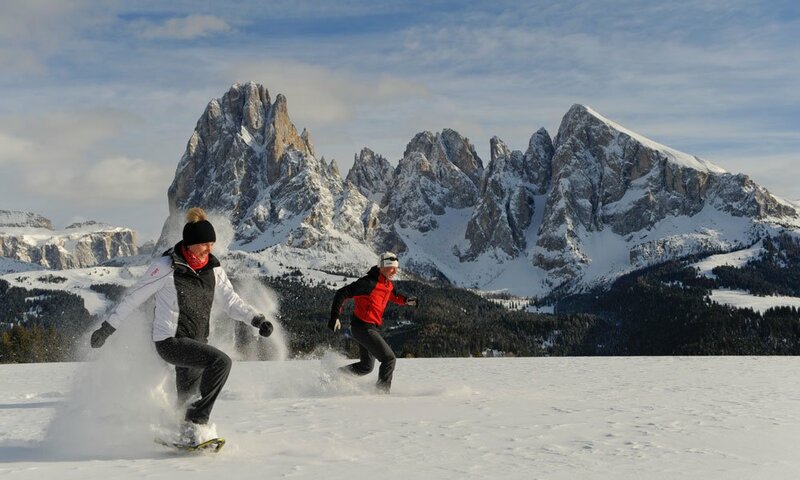 With this backdrop the sporting activity fades gladly into the background, because the soul dangles relaxing and gets new energy for everyday life. During the summer, numerous festivals take place, where the local specialties are served. While walking or biking hearty snacks with bacon, cheese and clear mountain water can be discovered on traditional mountain huts. And the Kastelruther farmers market, which takes place once a week from June till October is certainly also an enjoyable visit.